Bangalore offers a wide gamut of schools that teach ICSE curriculum. The list here includes all such schools including some premiere and reputed schools in and around Bangalore. Find information on the top ranked ICSE schools in Bangalore 2019. 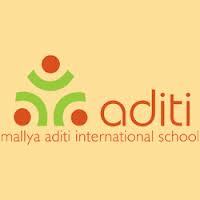 Mallya aditi international school is one of the prime institution established in the year 1984. Baldwin Girls' High School (BGHS) founded in the yaer 1880 is one of the oldest schools in Bangalore. 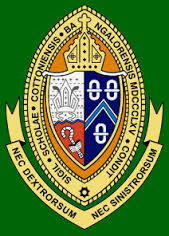 Bishop Cotton Girls' School or BCGS is a private all-girls school for boarders and day scholars in Bangalore. Vidya niketan school is a prominent school, creating a bright and intellectual students. Sri kumaran public school has created a benchmark in developing intellectuals. KLAY prep school is one of the formost institution located in Bangalore. Address : Plot 18B, Opposite Opus In Creek, Brookfield Main Road (Off ITPL Road) , Whitefield , Bangalore, Karnataka. E-mail : info@klayschools.com Ph : 080 6570 3057. 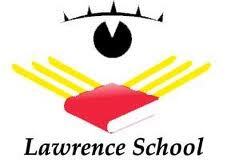 Lawrence school is an eminent institution in Bangalore and is affiliated to Indian Certificate of Secondary Education (ICSE). Legacy school is a renowned school were students can learn innovative skills. 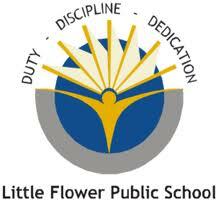 Little flower School is a renowned school, set a new international standards of education. Vibgyor High school enables students to be a future catalyst of society. YMCA School is one of the top institution established in the year of 1900. Eklavya school ahmedabad is one of the preeminent institution offering global education to students. New Horizon Public School is a excellent school,enriching lives of children by spreading educational knowledge. New baldwin international school is a top school, focusing overall development of students.